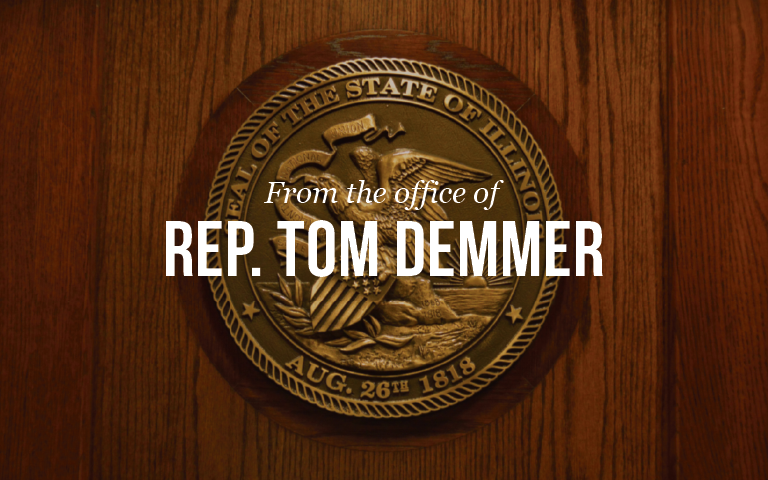 State Representative Tom Demmer voted YES on House Bill 4290 on May 24 to release $63 million in back pay to state employees for money they earned under the contract negotiated with previous Governor Pat Quinn. In January 2011, then Governor Quinn and the American Federation of State County and Municipal Employees (AFSCME) struck a deal in which union state employees would give up half the value of their contractually mandated pay raises in exchange for a promise that Quinn would not lay off 2,600 workers or close any state facilities until July 2011. AFSCME also accepted furlough days and other concessions to save the state about $50 million. However, in July 2011, Governor Quinn reneged on scheduled pay raises, and state workers have never received the money they earned. The passing of HB 4290 ensures state workers will be paid. HB 4290 will now to the Senate for approval.